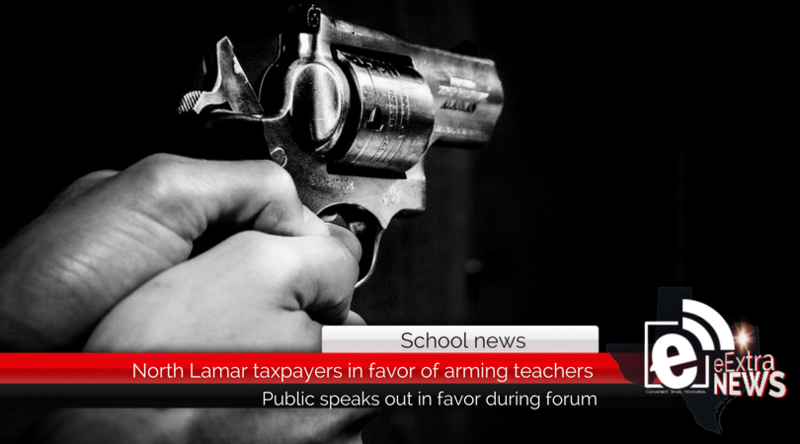 During a public forum on school safety Monday evening, everyone who spoke was in favor of teachers throughout the district carrying weapons. Five others spoke on the subject, including North Lamar Police Chief Mike Boaz – all of them echoed Hundley’s statements. The next step, Adams said, is to get a policy together involving the Paris Police Department and Lamar County Sheriff’s Office and put it up for a vote.